Save money and make a great cup at home with these simple products. There's nothing like that first cup of coffee in the morning. 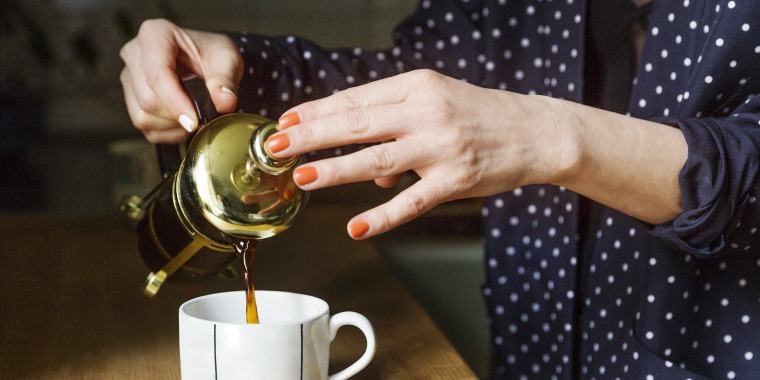 For many, that craving for caffeine means a choice between whatever comes out of their coffee pot at home and an expensive trip to the local cafe. Professional baristas are no different, and even though they have access to the fancy equipment when at work, they have to work with different tools in their home kitchen. Of course, as baristas, they have higher standards for their morning cup of coffee, and the tools and appliances they choose can inspire any coffee lover. So what do baristas buy to brew a great cup at home? We asked them! 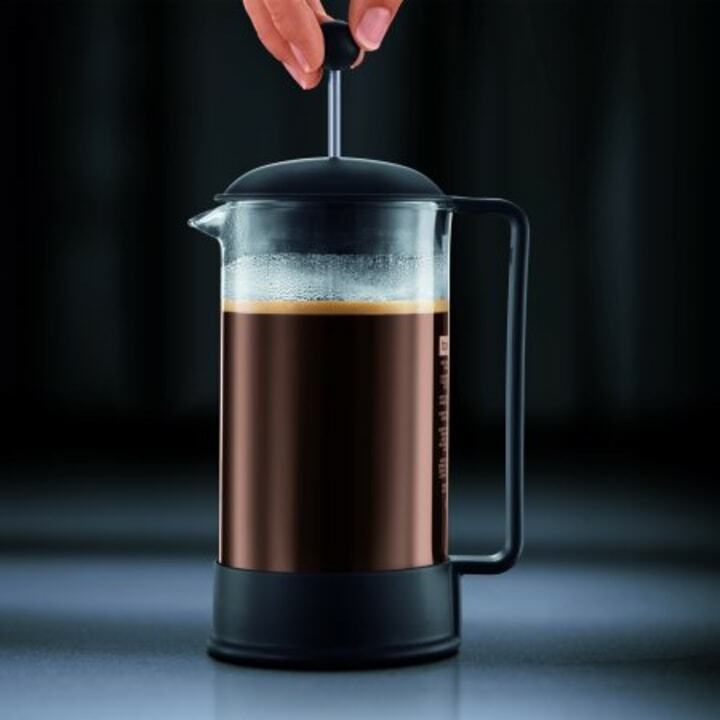 "The easiest and best way to make a cup of coffee is with a French press. Take your beans home, grind just prior to placing it in your French press. One thing to remember is the French press needs a coarse grind so the water can absorb the coffee. And don't put too much coffee in. You only need roughly 30 grams per 12 ounces. Lastly, don't put boiling water into the coffee, let it cool a little otherwise you'll burn the coffee,” said Barry Dry, owner of the New York City-based cafe, Hole in the Wall. “Half of our team considers the Chemex the pinnacle of coffee. It brews an amazing cup of coffee while maintaining total clarity. Since the filter is thicker than other brewing devices, it removes more acidity which allows you to experience a smoother cup. Beyond that, it also caters to anyone with a sensitive stomach that might otherwise be affected by the heavy acids found in coffee,” said Timothy Luter, a barista at Otto’s at The Adolphus in Dallas. “It’s easy to use. 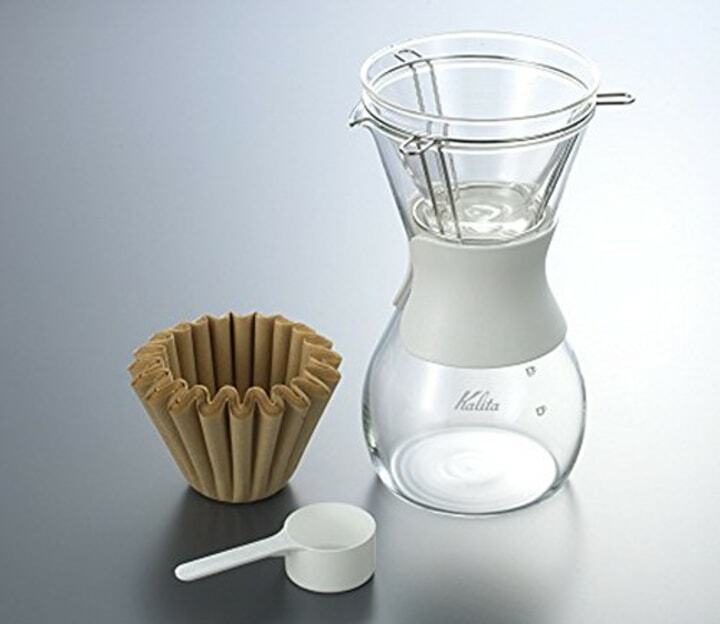 It has a flat bottom which helps extract coffee more evenly. 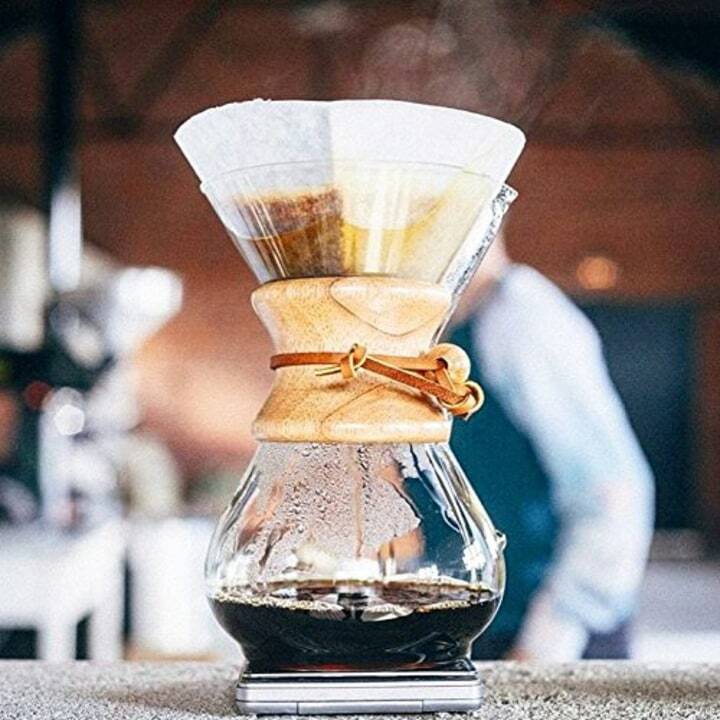 It doesn’t come to a narrow tip like a Chemex, and therefore coffee flows through much better with the Kalita,” said Andrew Sutton, Head Barista at Methodical Coffee in Greenville, South Carolina. “Quality control and accuracy is a huge part of making the perfect cup. At Hill Market at Hotel Viking we grind each espresso to order. 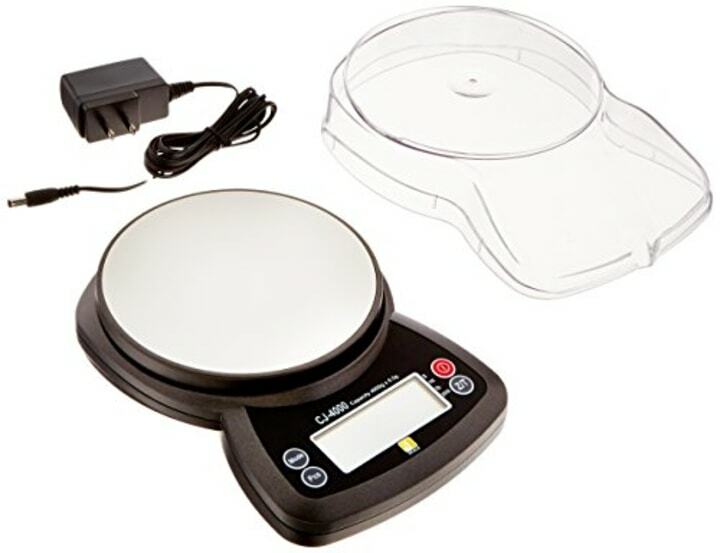 A scale and a grinder are two pieces that we would recommend to any in-home barista. In order to have the freshest brew grinding your espresso to order is pivotal, and a scale is important to retain quality,” said Henry Payne of Hill Market Cafe at Hotel Viking in Newport, Rhode Island. “It’s beautiful to look at, looks great on the stove or the counter. It’s well-designed, as the tip of the spout and the gooseneck are excellent for pouring water,” said Sutton. “For best results, I recommend no larger than a 'tre tazza' (three-cup, 6 oz) machine. Note that some '3-cup' machines have different water ounces, even within the same brand, so you may need to adjust this recipe, based on the appropriate ounces it produces. 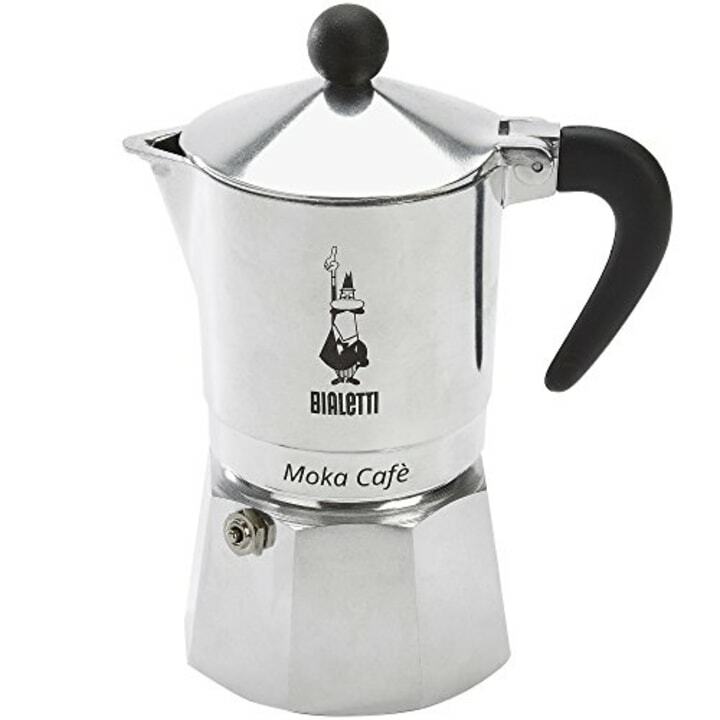 If you are using the Moka machine for the first time or for the first time in a long time, it is important that you 'season' it, by running a minimum of 3-5 batches of caffè through the machine before using it to drink. Also, like cast iron pans, when cleaning the machine, do not clean it with soap, but just hot water, to maintain the characteristic and unique, strong roasted flavor of the caffè that it produces,”said Michail Williams, Cafe Manager and Trainer at the Mozzarella Store Pizza & Caffè, which is slated to open in Chicago in May. “Filtered water is pretty important most places. 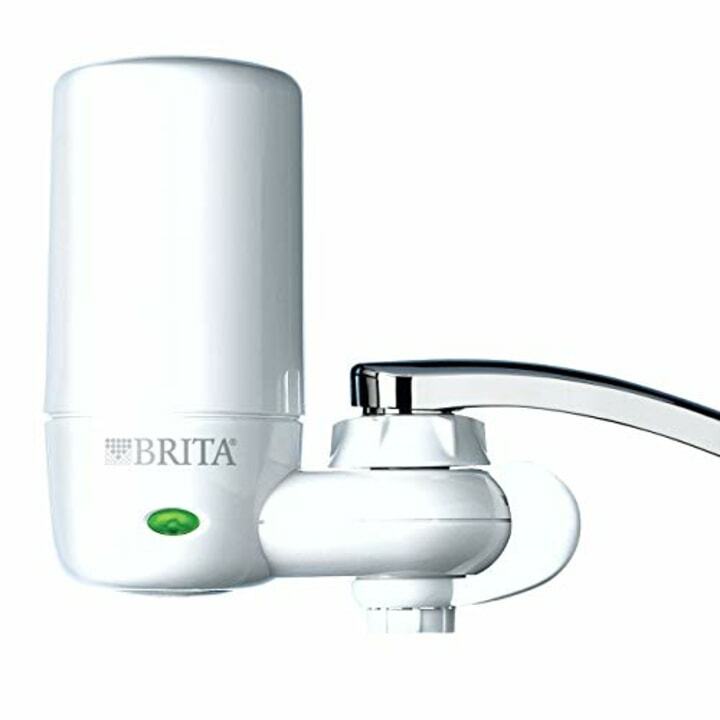 If you don’t have filtration on your drinking water, a Brita counter top water filter will really up your coffee game. Minerals in water tend to flatten out the flavor, neutralizing the brighter more delicate flavors,” said Pablo’s Coffee owner Craig Conner. “Filtered water — or better yet, distilled water plus Third Wave Water. 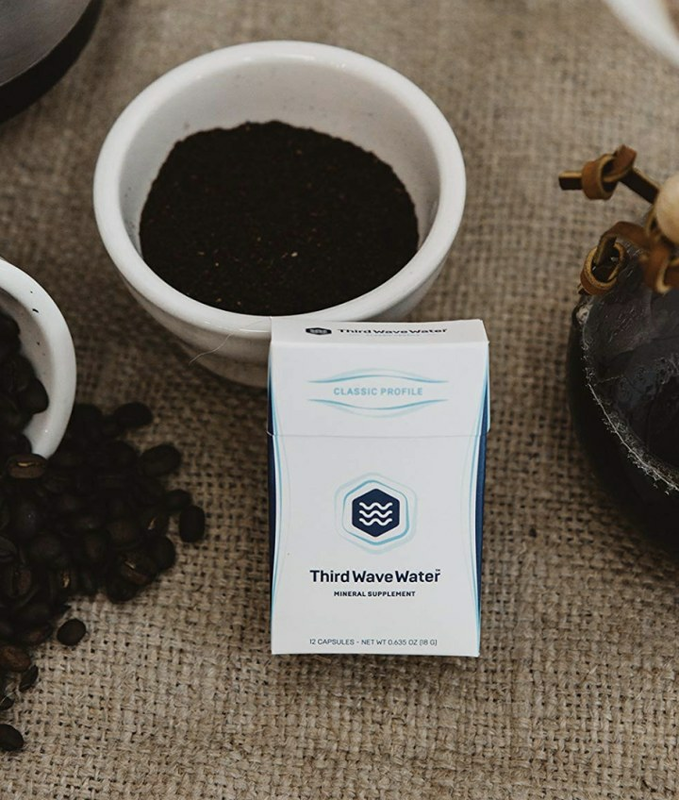 Most homes don’t have fancy filtration systems, which is where Third Wave Water comes in. 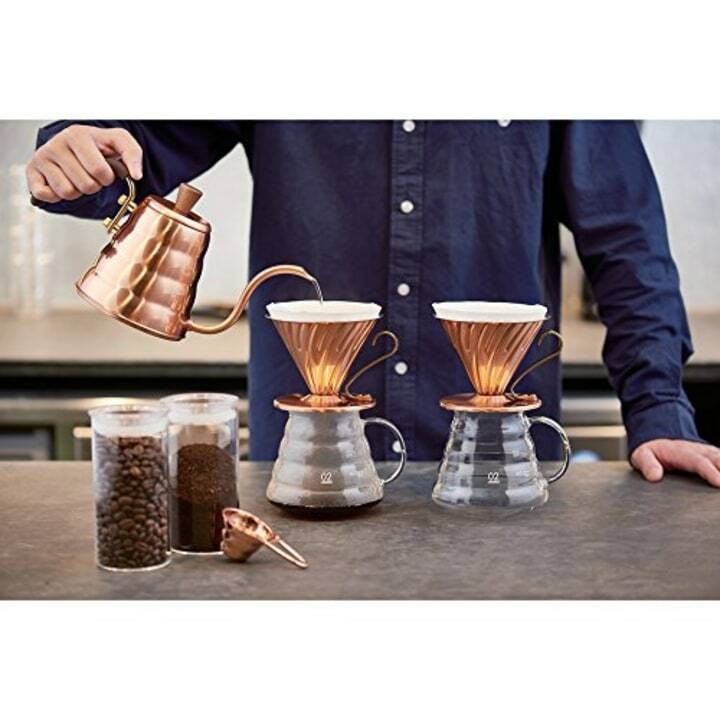 It features powdered minerals that when combined with distilled water make a water with the ideal mineral content for coffee brewing,” said Selina Viguera, a lead barista in Los Angeles who works with Blue Bottle Coffee. 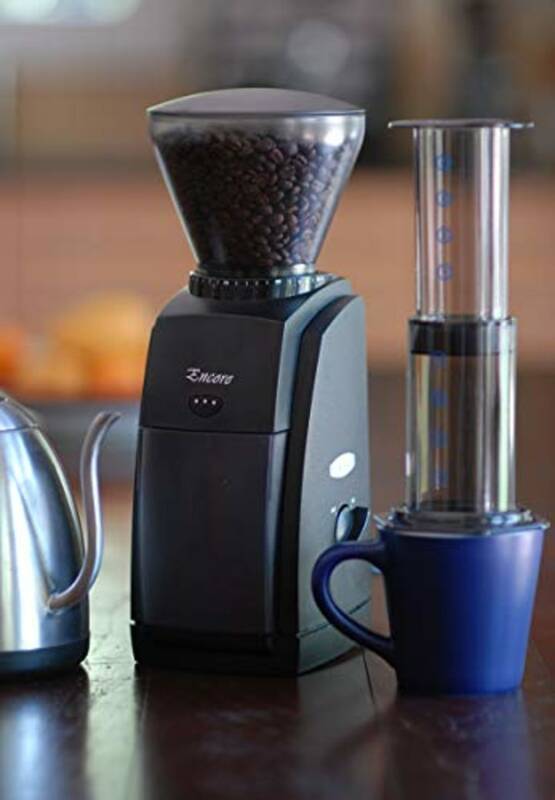 “It’s a conical burr grinder, and is automatic. It’s better than an herb chopper because it’s adjustable to a variety of different grinds. 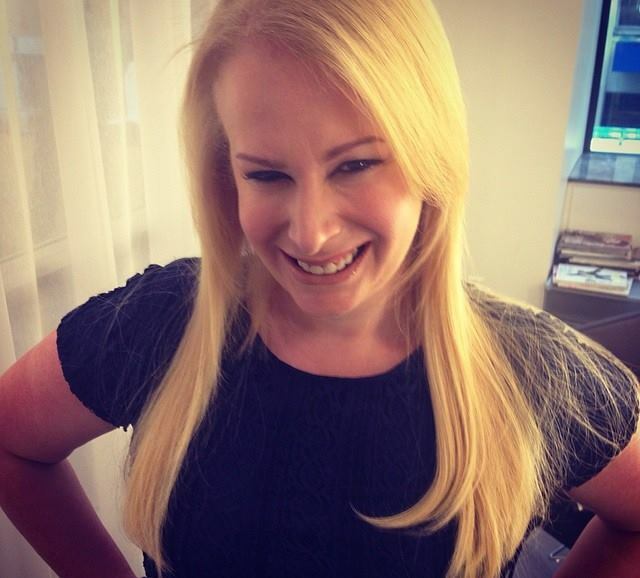 You can do a fine espresso grind, all the way to a coarser grind for French press coffee,” said Sutton. "We've recently upgraded our coffee situation at home from a classic drip brewer to an espresso machine. After a lot of research, (and an eye on budget) we finally settled on a Breville Barista Express. I chose this machine because it is as close as you can get to the real deal you would find at your local coffee shop. It's a manual unit, and the grinder is built in, so you can dial in your grind and dose to pull a great shot. The built-in steam wand works like a charm (but does take a few seconds longer to get to a good microfoam for the ever important latte art). 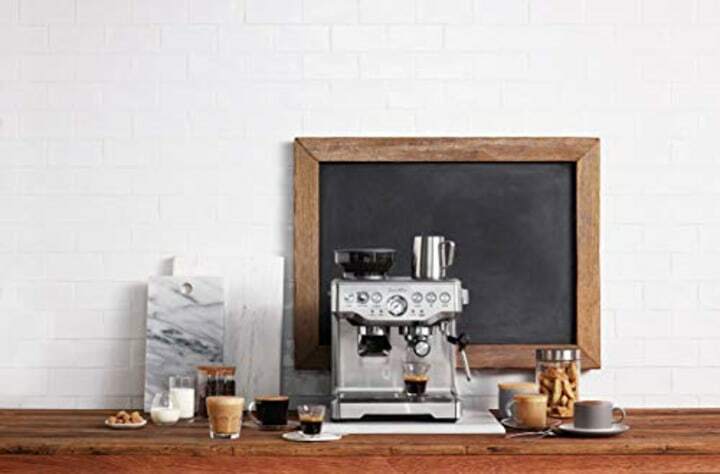 All in all, a great machine for the budding home barista,” said Renato Poliafito, founder of Baked and owner of Ciao, Gloria, a new coffee shop and bakery opening in Prospect Heights, Brooklyn this year.